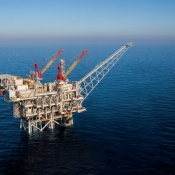 U.S. oil and gas company Noble Energy has said achieved its quarterly record in gas sales in Israel during the third quarter of the year. 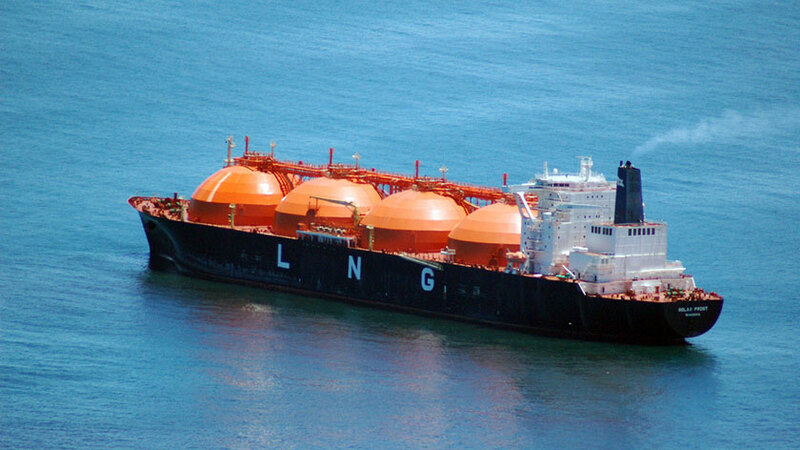 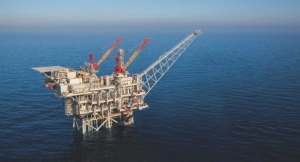 The company, which produces gas in Israel from its Tamar offshore field, said on Thursday it had sold a record of nearly 1.1 Bcfe/d of natural gas equivalents, gross, from the company’s Israel assets, driven by high power demand and coal displacement. 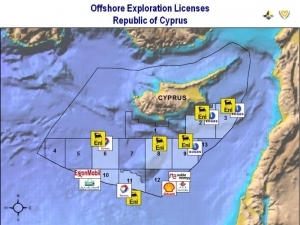 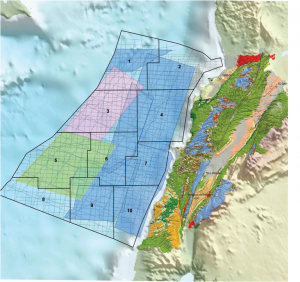 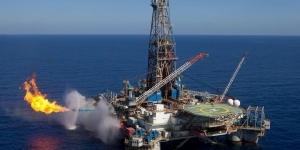 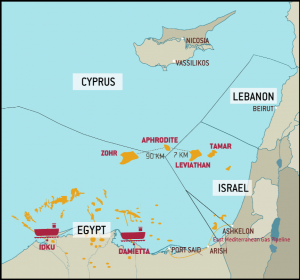 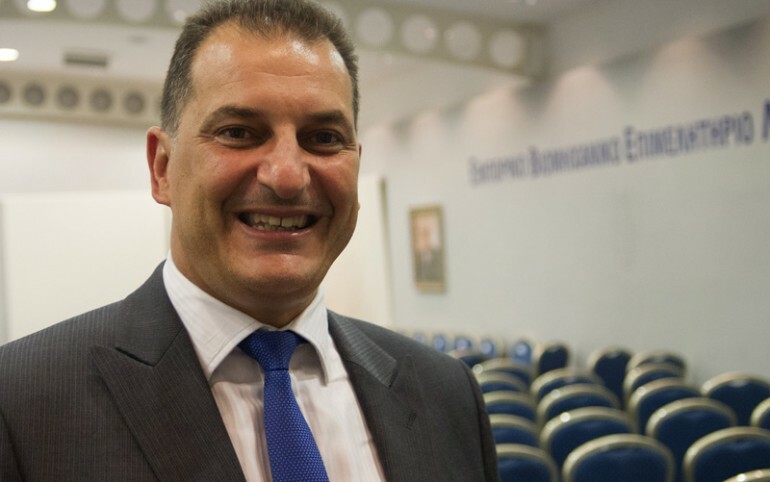 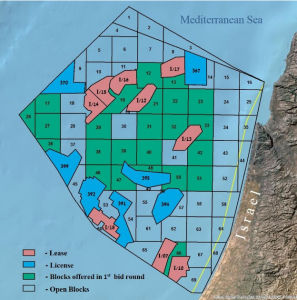 Apart from Tamar, which is the company’s only producing field in Israel, Noble is working to bring online the giant Leviathan gas field in the Mediterranean for which the final investment decision (FID) made in February 2017. 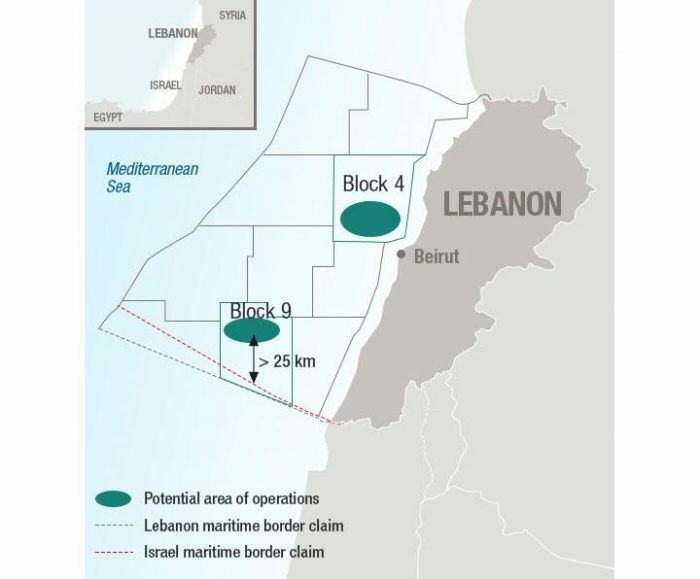 The first phase of development of the Leviathan is expected to cost around $3.75 billion. 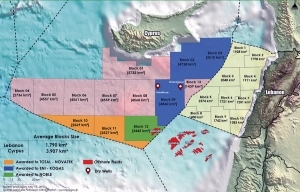 Noble said construction of the Leviathan project is 67 percent complete, with anticipated first gas sales on schedule by the end of 2019. 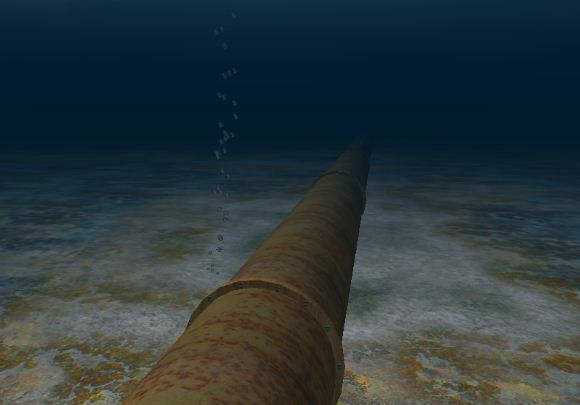 During the third quarter, the company finalized the installation of subsea trees and progressed fabrication of the deck and jacket. 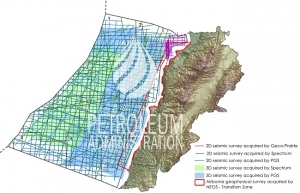 The company also completed two of the four production wells and conducted flow tests, which confirmed deliverability of more than 300 MMcfe/d per well. 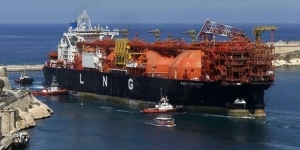 According to Noble, during the quarter, the floating of the main deck of the Leviathan platform was completed. 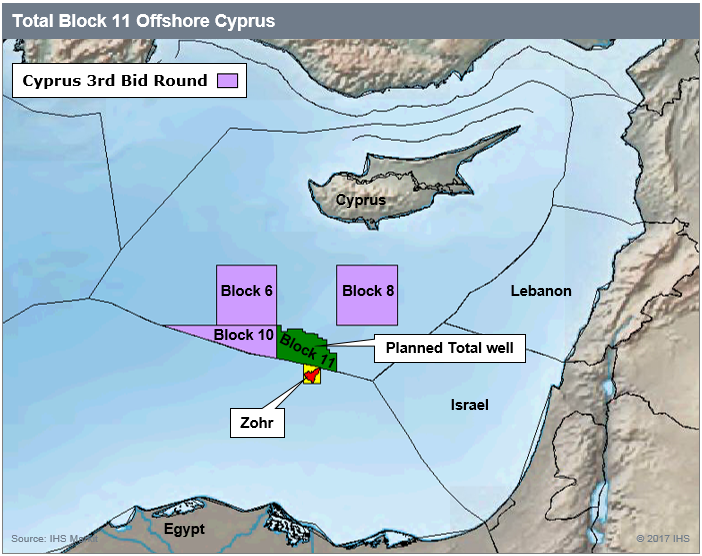 Looking ahead, Noble said the plan for Leviathan by the end of the year is to finish all well completions and flowline installation and complete the jacket fabrication and sail-away. 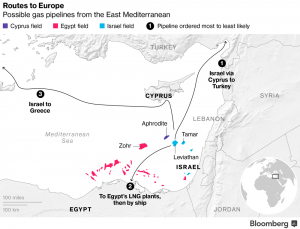 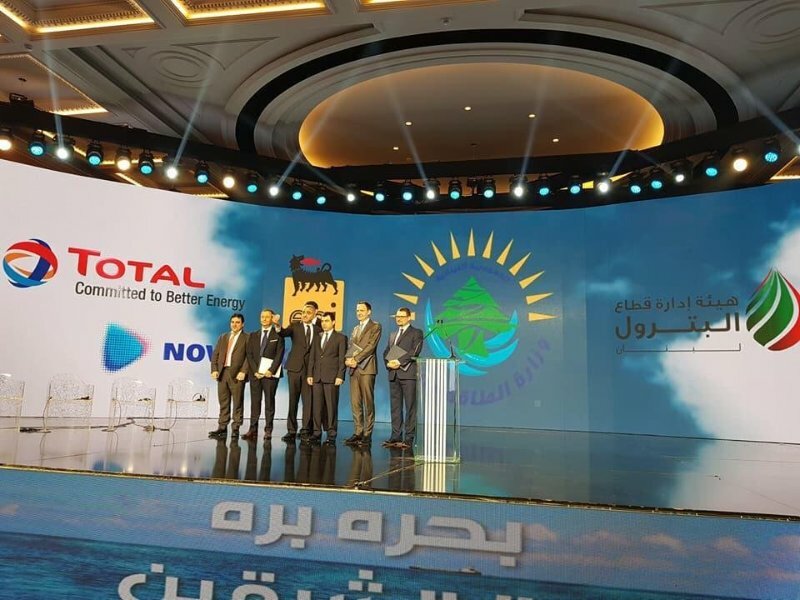 As reported earlier, during the third quarter, Noble signed agreements for multiple transportation routes for Leviathan and Tamar natural gas exports to Egypt. 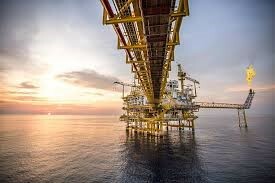 Noble Energy entered into agreements to acquire an effective 10 percent indirect equity ownership in the EMG Pipeline. 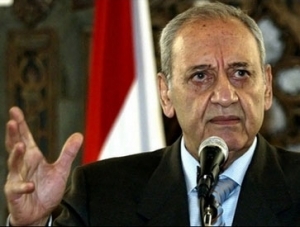 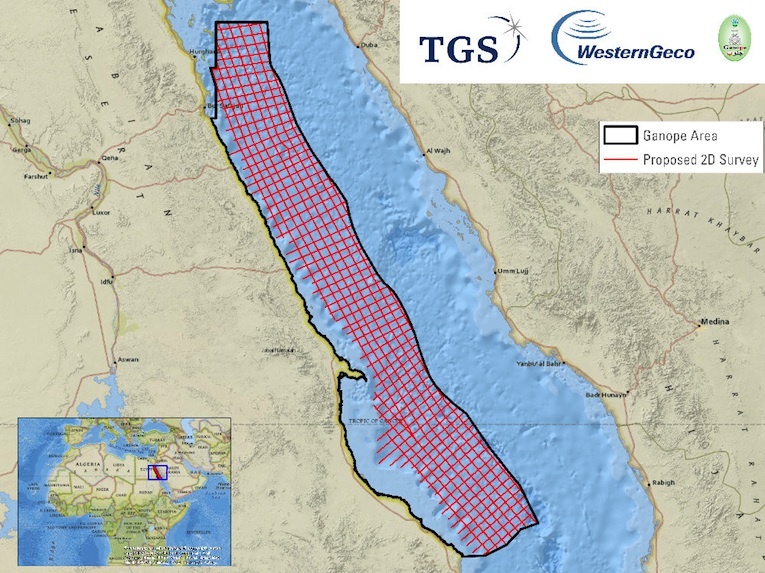 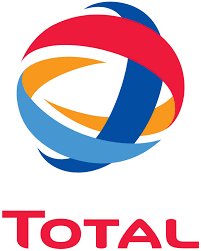 The company said it had started technical evaluation for flow reversal and expects to demonstrate interruptible gas sales from Tamar into Egypt in the first half of 2019. 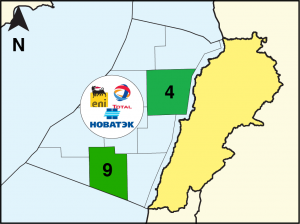 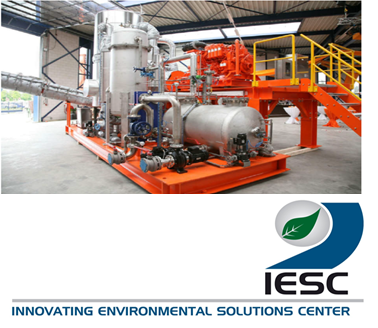 Upon closing the transaction, the company and its partners will become operators of the pipeline and obtain access to its full capacity. 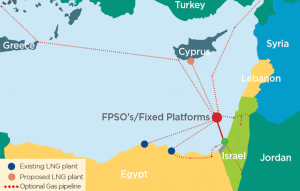 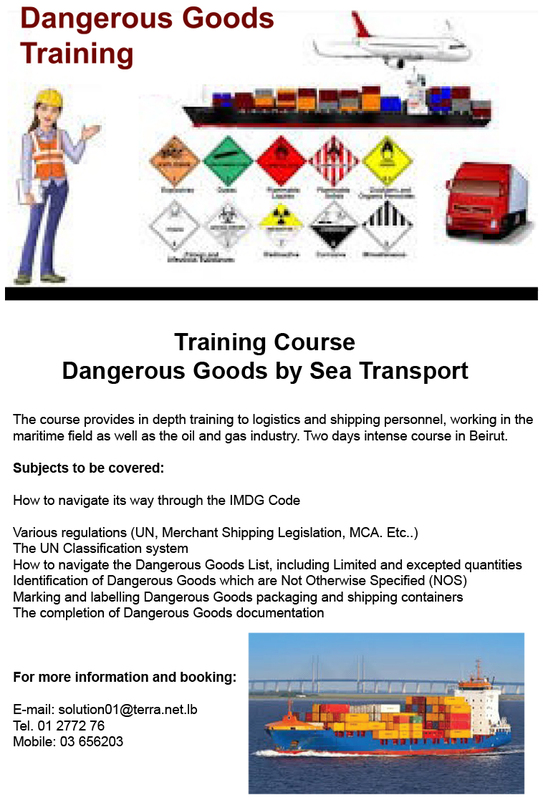 In addition, the company secured an option to transport natural gas within Egypt through the Aqaba El Arish Pipeline.